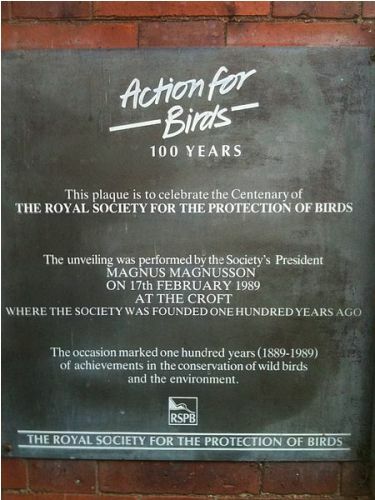 In 1889, RSPB was established. Now it has at least 18,000 volunteers. 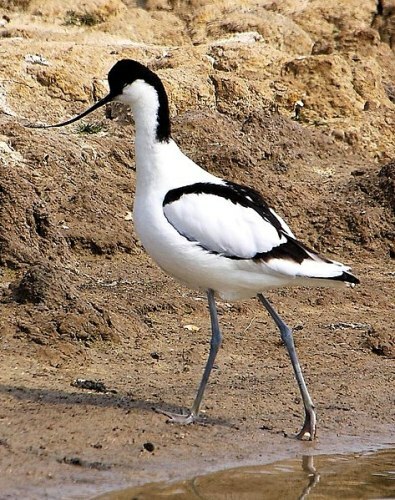 The employees of RSPB are more than 1,300 individuals. Moreover, it has at least one million members. The young members account for 195,000 of them. This organization is considered as the largest one in Europe in term of wildlife conservation charity. The nature reserves maintained by RSPB are around 200. Furthermore, they also have many local groups. It also attracts the local community which concerns with the life of birds. Two groups of women established in 1889 were considered as the origins of RSPB. The first one was called the Plumage League. Emily Williamson was the founder of the organization. The primary campaign was related to their objection on the fur clothing, which used the skins and feathers of kittiwake and great crested grebe. The second group was established in Croydon. Catherine Hall, Eliza Phillips and others called it The Fur, Fin and Feather Folk. The Society for the Protection of Birds was established in London by merging the groups due to their impressive popularity among the public. In 1904, the Royal Charter was awarded for the Society. Women were the only members of the original RSPB. During the time, they criticized the women who wore the exotic feathers taken from the birds on the hats. The trade for plumage was very high at that time. Britain imported at least 7,000 skins of birds in 1884. They also got the imported birds from East India, Brazil and West India. The first president of the society was Duchess of Portland. She supported the society. Many influential figures were interested to lend their support for the society. The use of plumage to create clothes was banned in United Kingdom 15 years after the founding of the RSPB. RSPB has become an inspiration to other people. The same societies have been established in many parts of Europe. Are you impressed reading facts about RSPB? Share the post "10 Facts about RSPB"
Facts about RSPCA present the ideas about the charitable organization in..